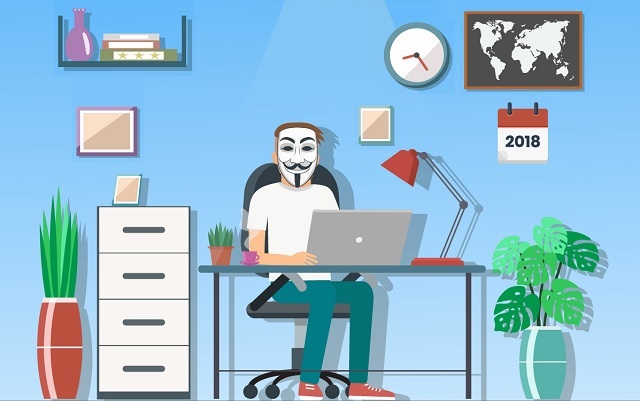 How to Stay Anonymous Online in 2018 #infographic ~ Visualistan '+g+"
Today, it has become more important than ever to learn how to stay anonymous online or how to do anonymous Internet surfing. After all, it will not only hide your real identity but also secure yourself from prying eyes and online threats. The following infographic will help you get out of the bubble that has kept you oblivious of the chaos transpiring on the Internet, and how it has been affecting your privacy.